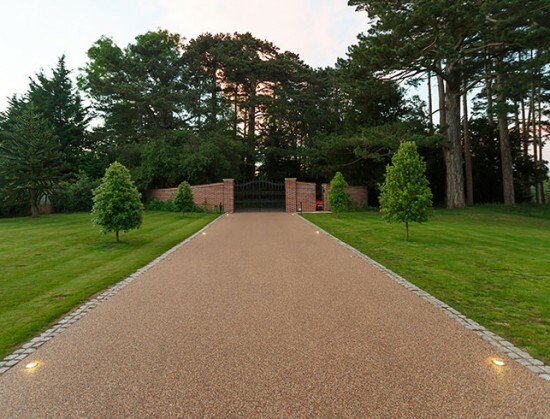 The entrance to your home is one of its most important details. 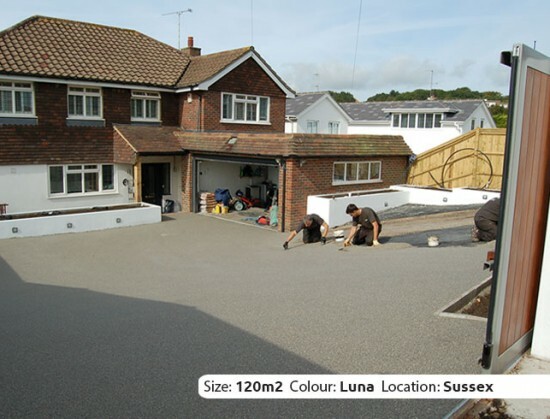 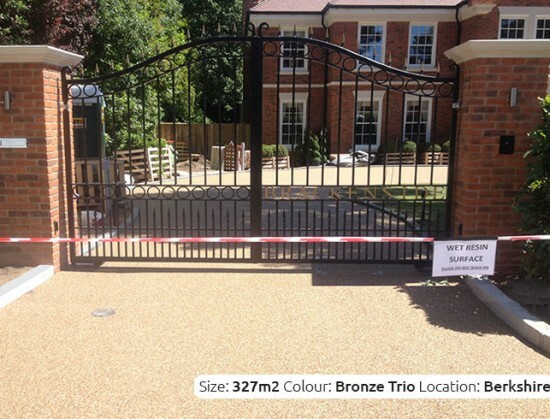 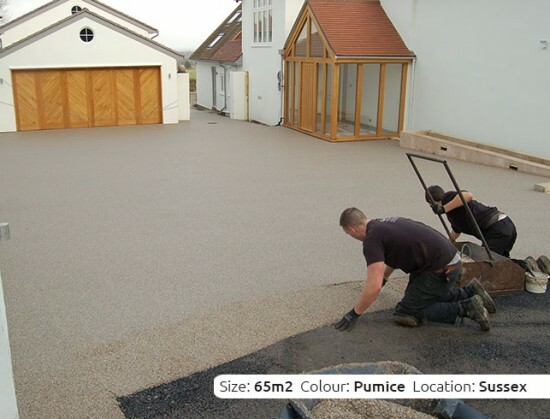 Whether you’re landscaping your garden, refurbishing your house, or starting from scratch, it’s important that your driveway and other surfaces reflect the attention to detail you care about, installed by people you trust. 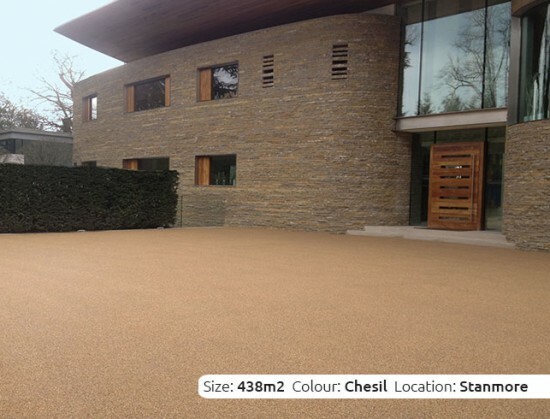 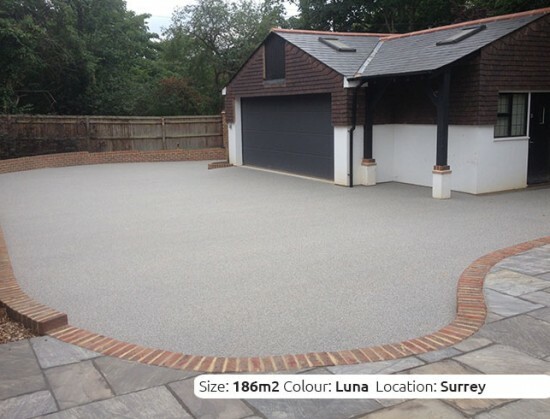 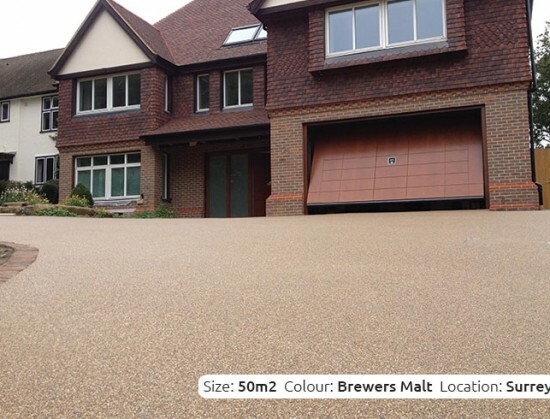 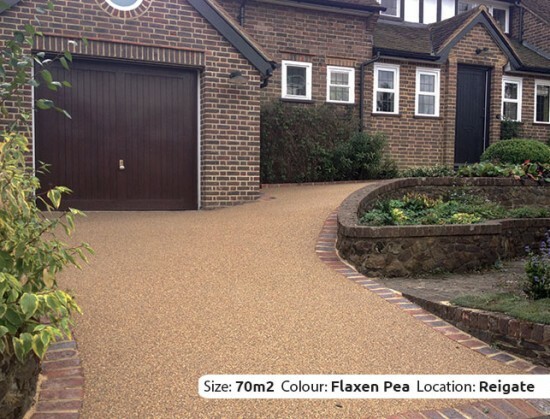 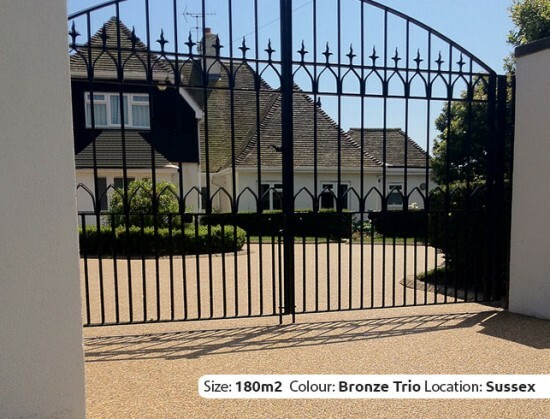 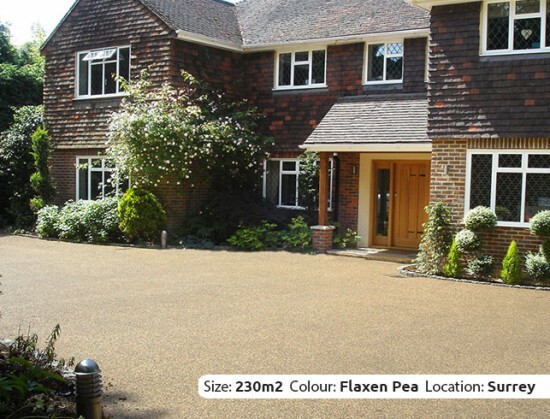 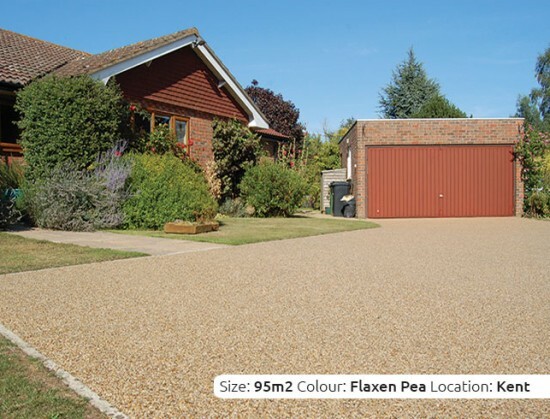 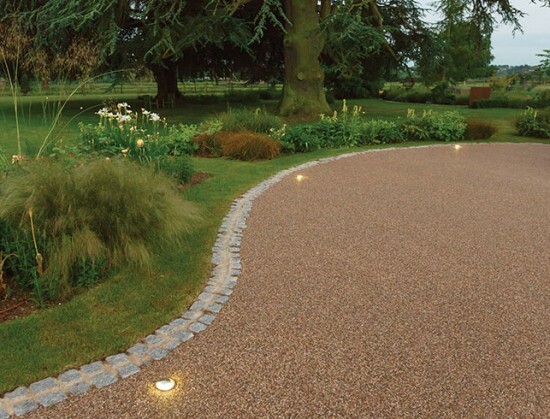 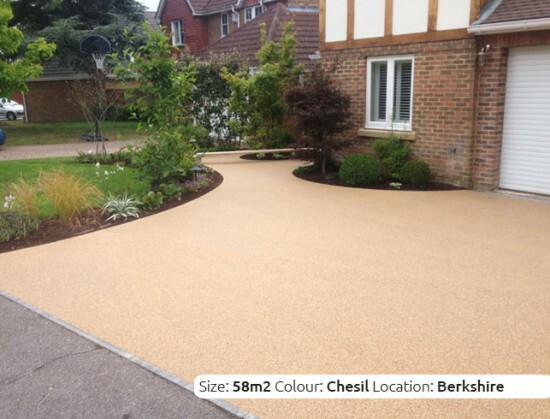 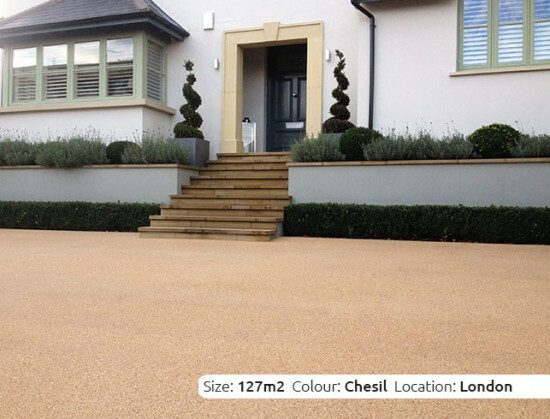 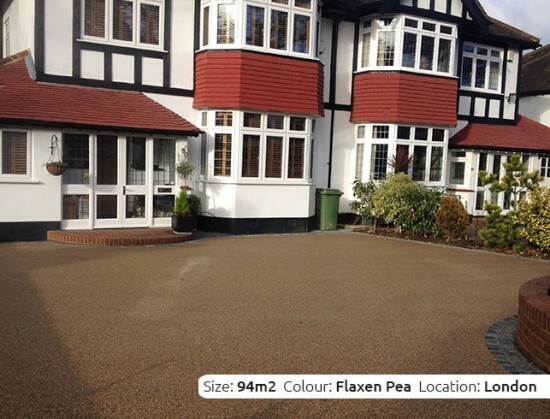 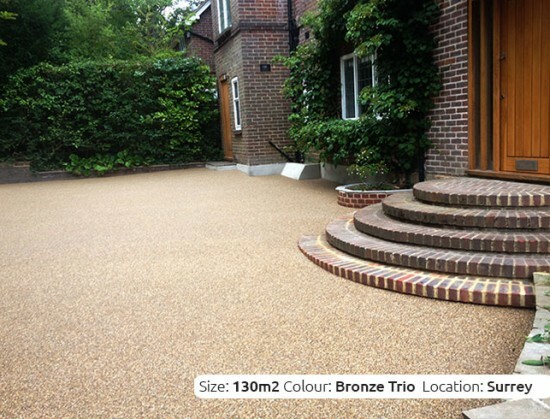 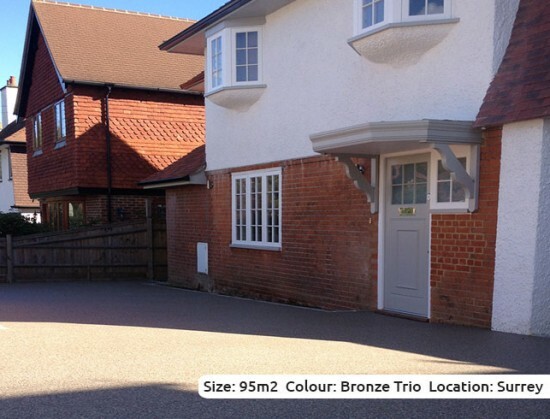 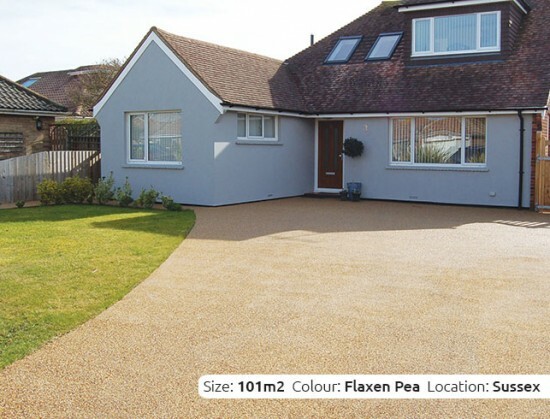 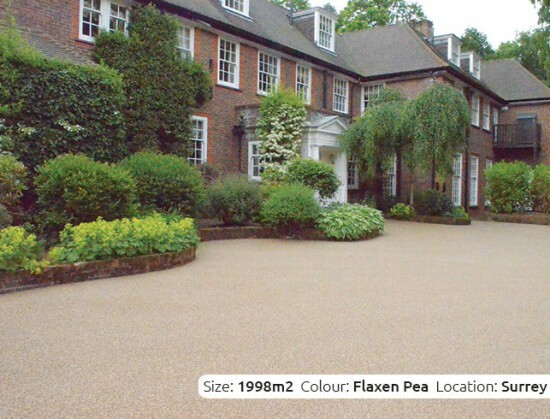 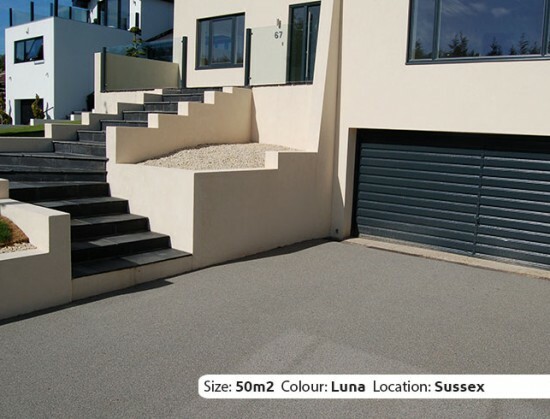 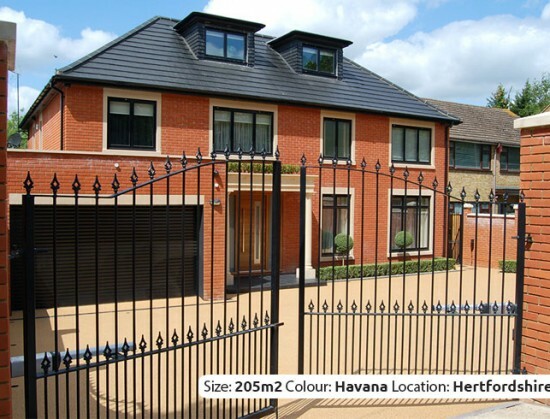 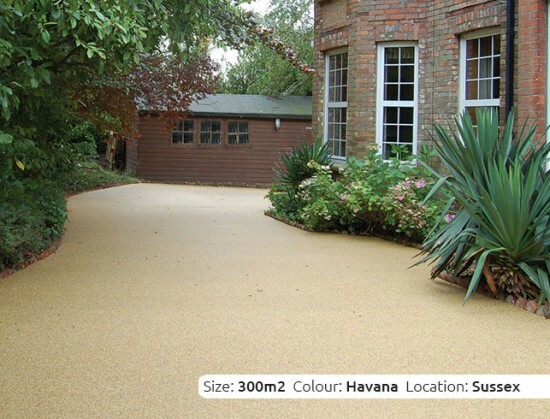 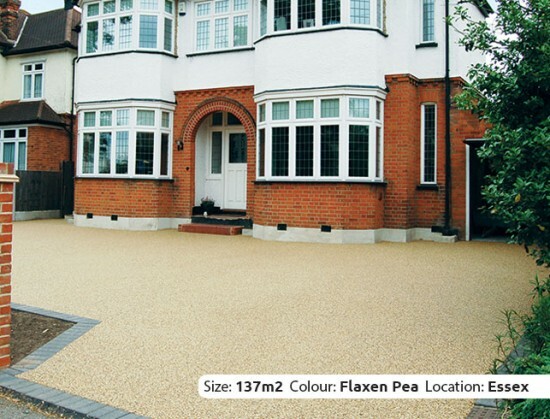 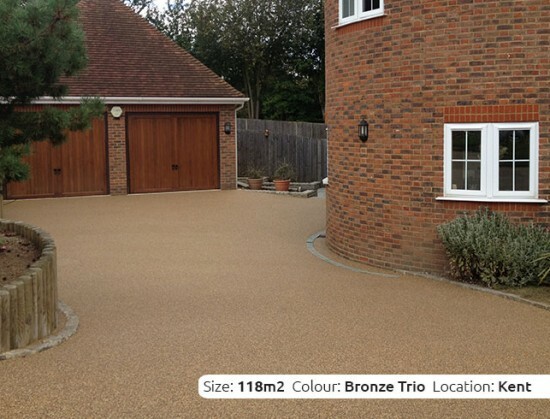 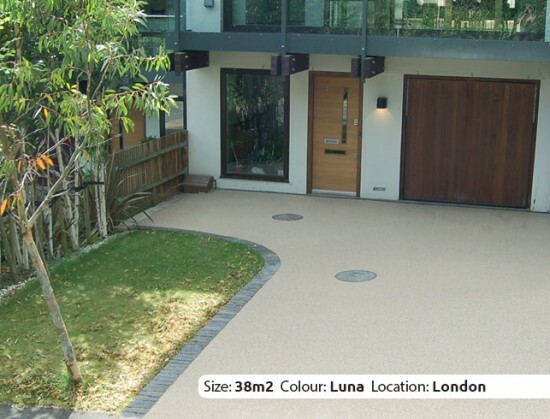 Clearstone specialise in resin bound paving and resin drives for your home. 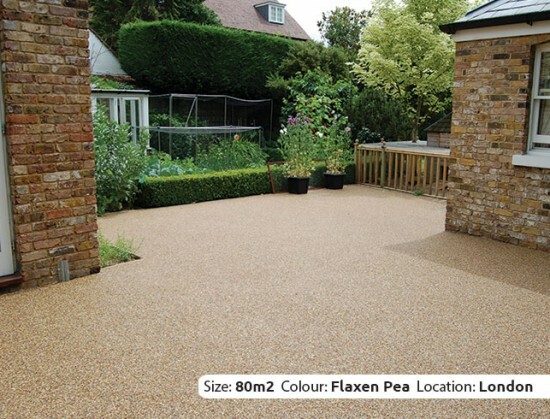 Choose from a wide selection of naturally sourced gravel, shingle, quartz and crushed granite aggregate, set in strong durable resin. 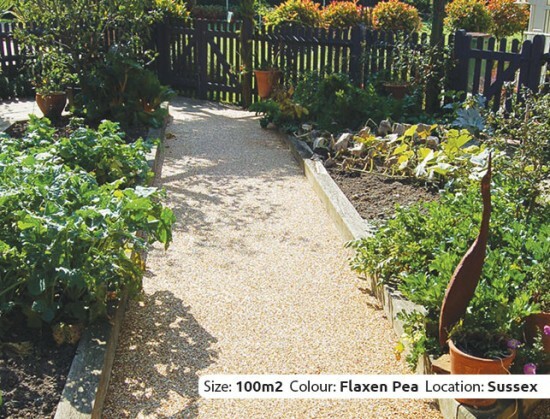 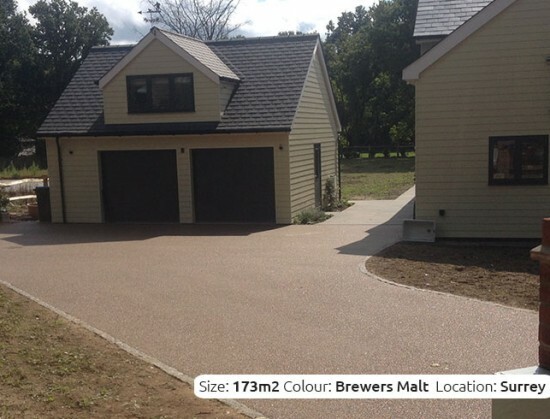 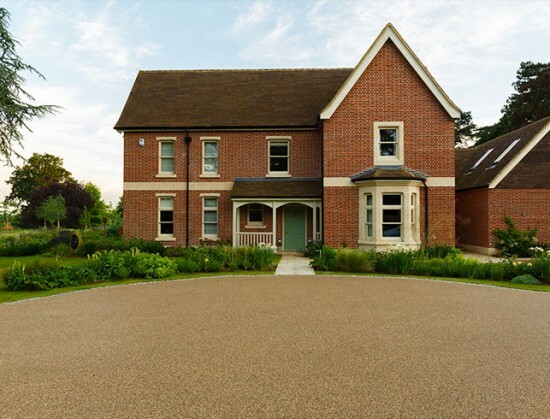 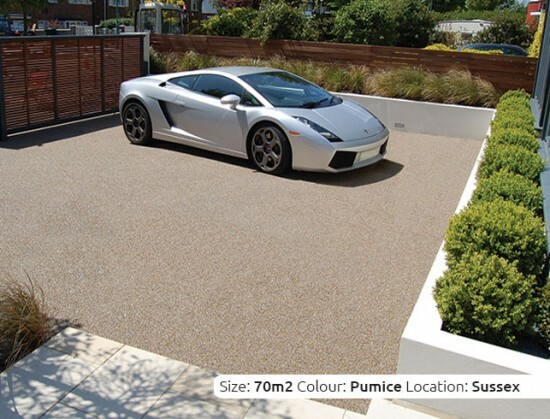 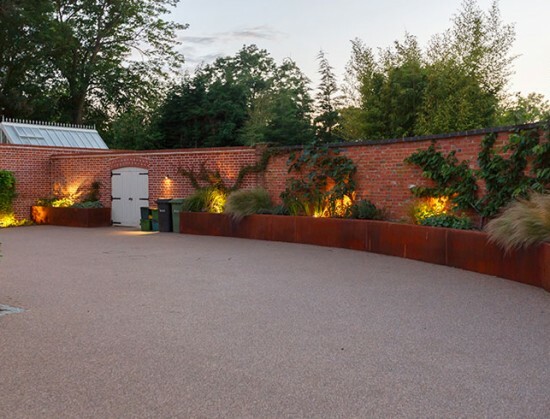 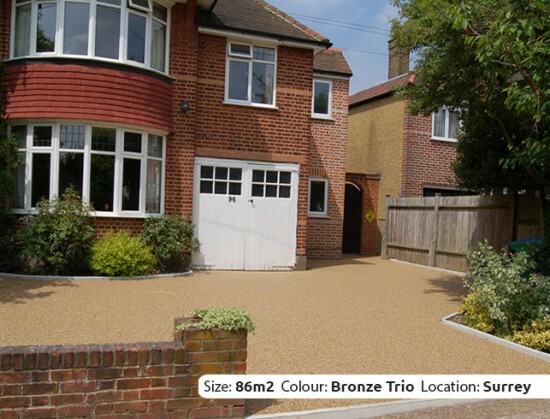 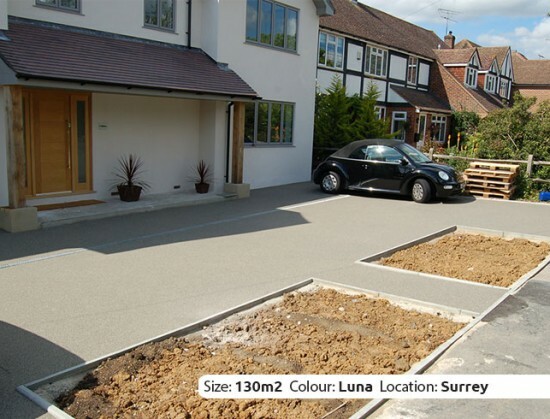 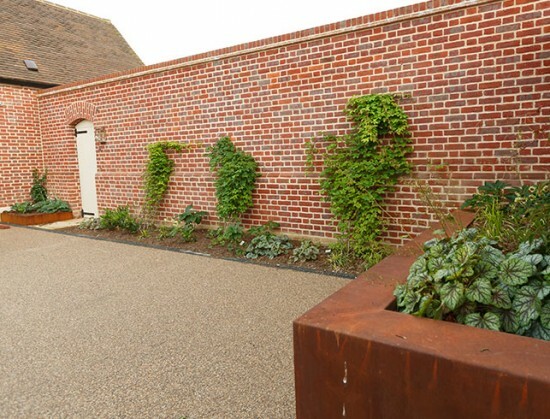 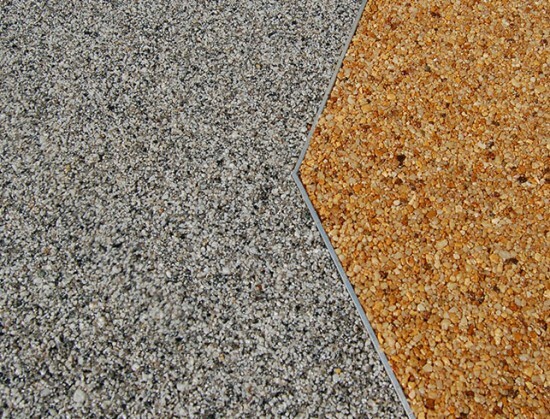 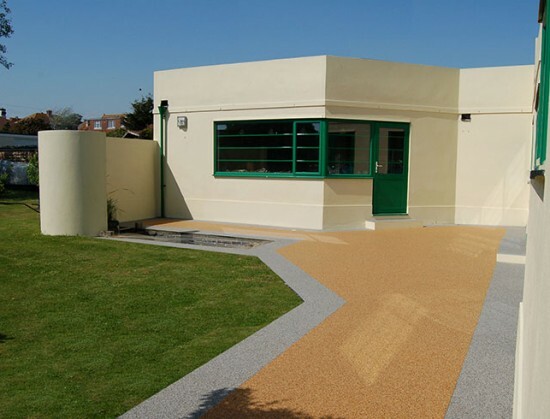 Resin bound gravel paving - what is it? 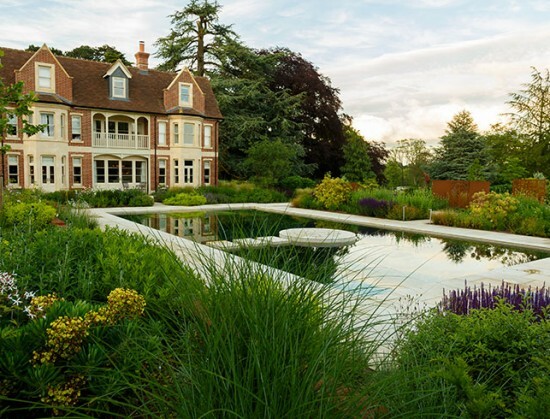 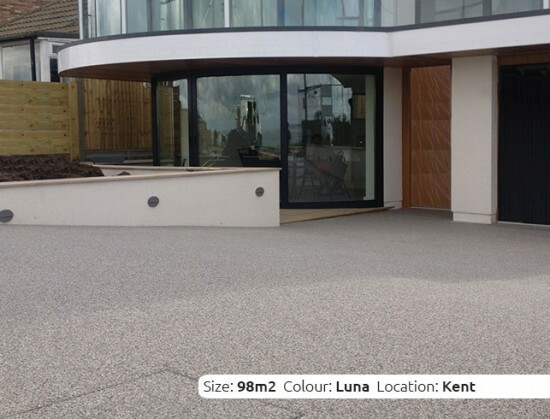 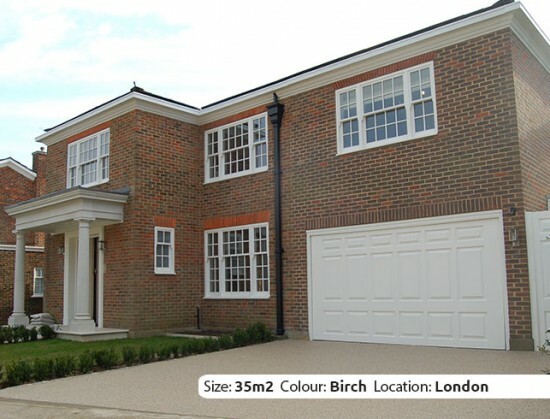 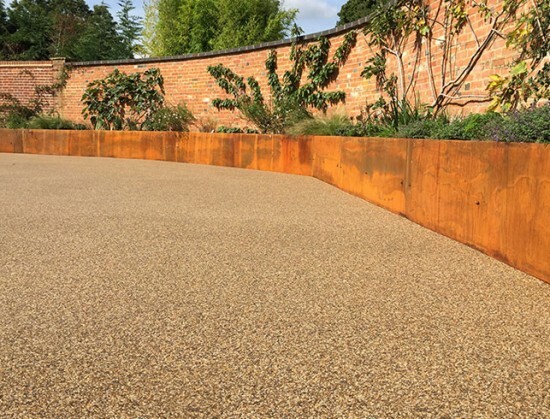 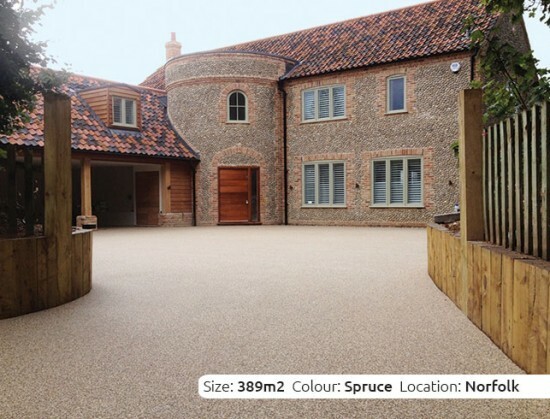 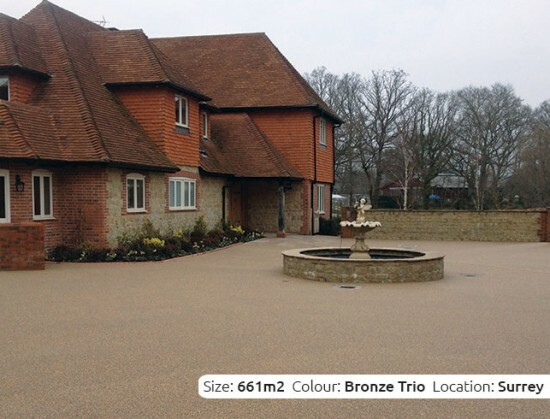 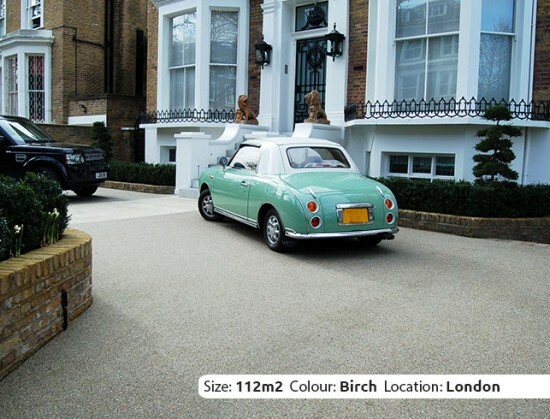 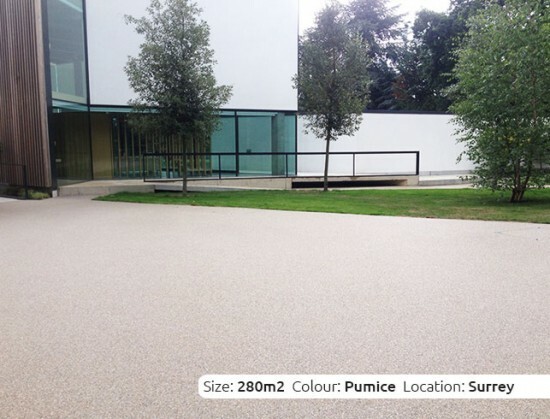 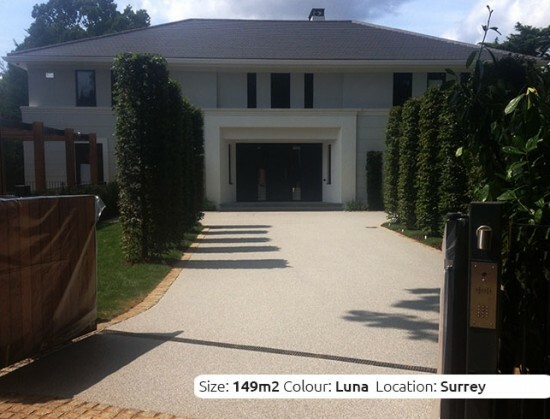 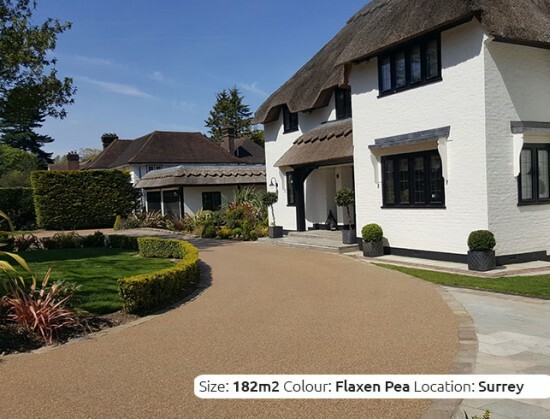 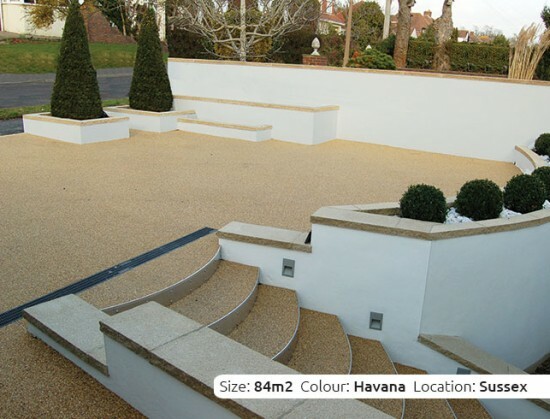 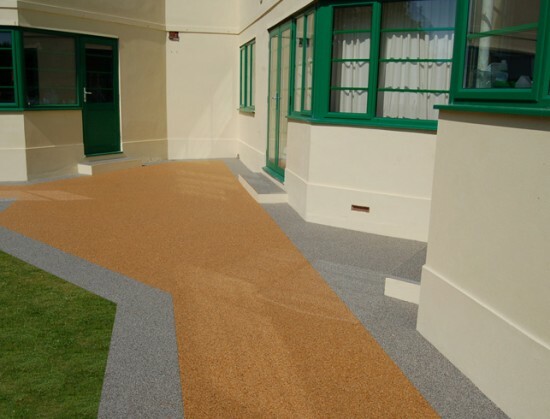 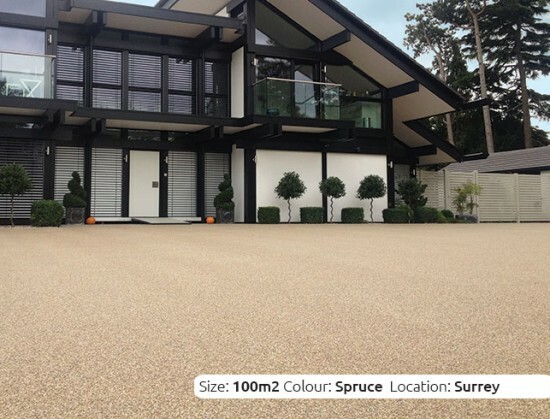 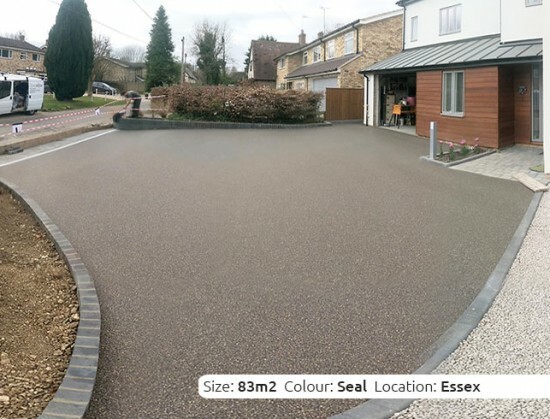 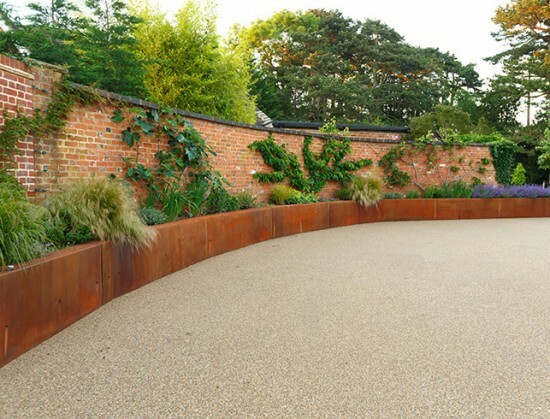 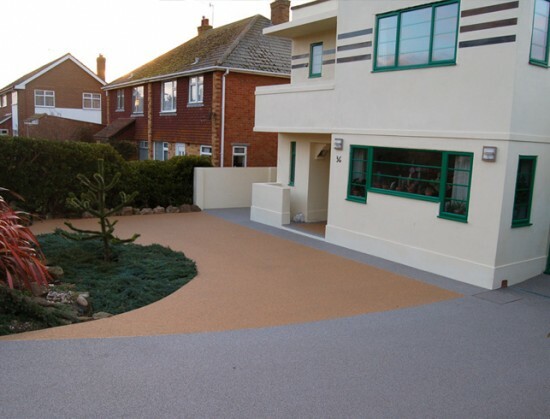 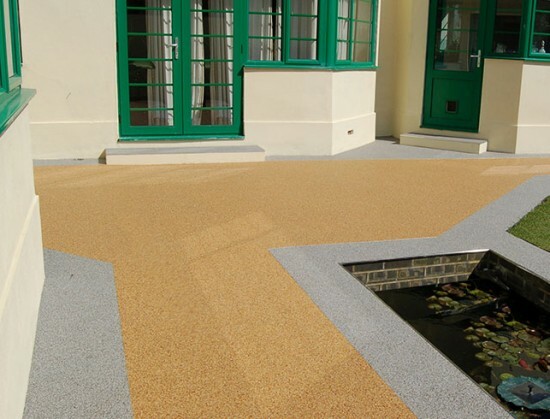 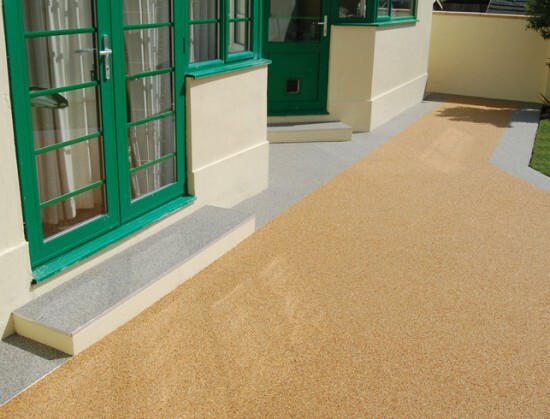 Why choose resin bound paving? 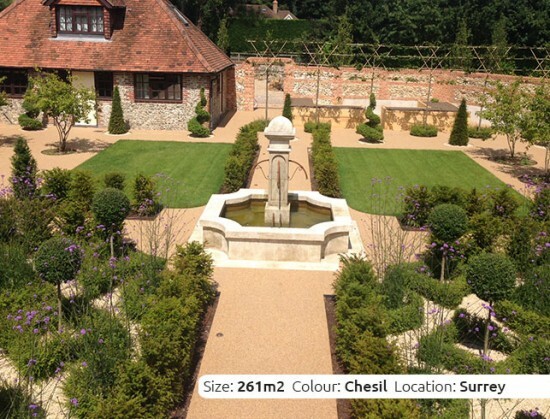 see the special features - it's porous and weed free!